The interim results of Hong Kong-based integrated logistics and international freight forwarding firm Kerry Logistics, which were released today, provide a useful indication of a flat market. 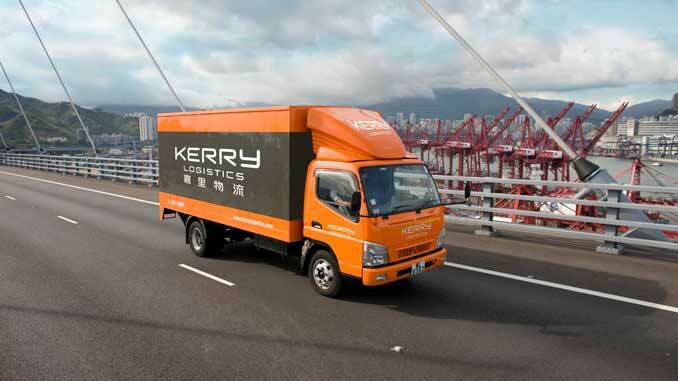 Kerry Logistics announced a 1% year-on-year increase in net profit of HK$548m (US$70.67m). 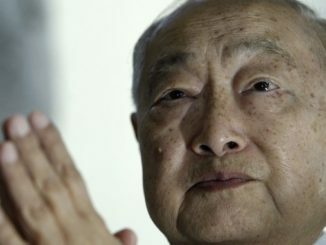 Core operating profit also remained flat, rising by just HK$3m to HK$928m. 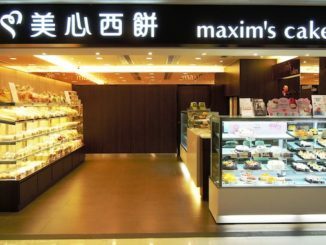 Net profit was earned from revenues of HK$928m, a 3% increase on income during the same period in 2015. 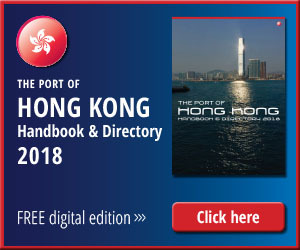 The company’s integrated logistics segment saw profits fall 1% during the period, from HK$807m last year to HK$799m to 30 June 2016.
International freight forwarding business boosted profits by 9% to HK$208m. “In the first half of 2016, macroeconomic slowdown and flat global demand resulted in stagnant trade flows in the logistics industry. Despite the tough operating environment, Kerry Logistics continued to focus on its core competences and achieved sustainable results. “Performance from the major markets where the Group operates recorded steady growth. Nonetheless, negative currency effects caused by the strong US dollar affected the overall performance in the first six months of 2016, leading to relatively flat results compared with the same period in 2015, the company said I a statement to the Hong Kong Stock Exchange. Looking forward, Kerry Logistics said it aims to achieve growth organically, in part due to new customer wins and acquisitions which will bring volume growth as the year progresses. The Belt and Road Initiative continues to guide Kerry Logistics’ overall strategy. The GMR covering Thailand, Cambodia, Myanmar and Laos, is becoming a new strategic focus for the Group, as it leverages on its strong sea-land capabilities to further tap into the growing traffic in the region. Kerry Logistics is developing an overland transportation network for road, rail and intermodal freight services covering Central and West Asia. “South Asia is also a growing bright spot,” the company said. The growth of Kerry Logistics’ IFF division is expected to outpace that of its IL division in 2016. Riding on the complete integration of APEX in the US in the next 18 months, the IFF division is expected to grow to be a more significant contributor to the Group’s overall performance. In seeking to adapt to the shifting business landscape, e-commerce maintains an important part of Kerry Logistics’ strategic plans as the global e-commerce market grows steadily, with particularly strong cross-border logistics activities in emerging markets.